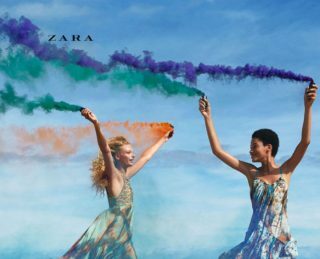 When are the Zara sale dates in 2018 (Spring/Summer, Fall/Winter)? 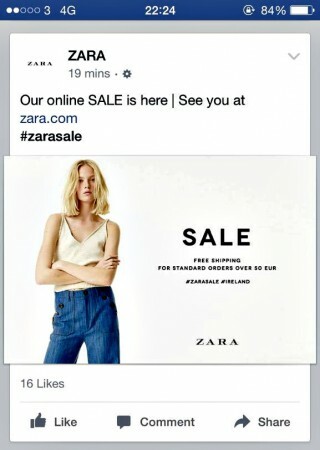 It’s that time when you begin getting that Zara itch. That’s because it’s been two months since the last major Zara sale ended and you’re already anxious for the next one. Don’t be ashamed. Don’t feel greedy. You’re not alone whatsoever. 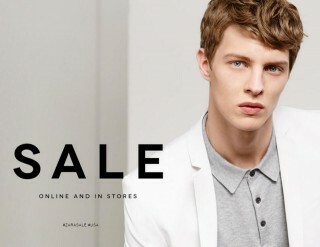 When are the Zara sales in 2017 (Spring/Summer and Fall Winter)?
. 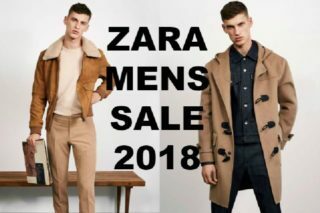 Looking for 2018 Zara sale dates? Click here. Okay, we admit that we had a little bit of an off year in 2016 when we were a few days off in our Zara sales date predictions. What are the dates for ZARA’s bi-annual sales in 2016? 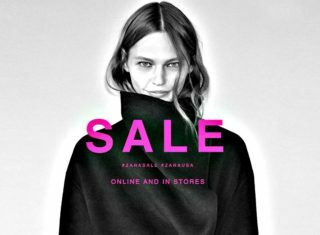 Last year we accurately predicted when Zara would have their bi-annual sale; approximately 5-6 weeks of continued markdowns of the past season’s stylings..
A couple days ago, the Zara sale started in the United Kingdom and Ireland, so we wondered aloud in a blog post if the U.S. sale was soon to follow. 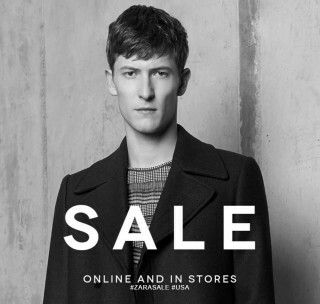 With Zara sale in U.K. and Ireland, is U.S. sale coming tomorrow? Zara’s sale hasn’t started in the U.S. yet, but it looks like our predictions about the 2015 Zara sale date might have been on point. 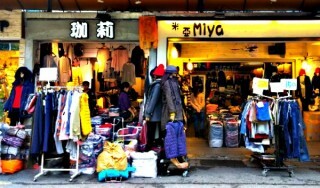 If you’re in Taipei City and like shopping at a deep discount, then Wufengpu (or Wufenpu) should be on your itinerary.